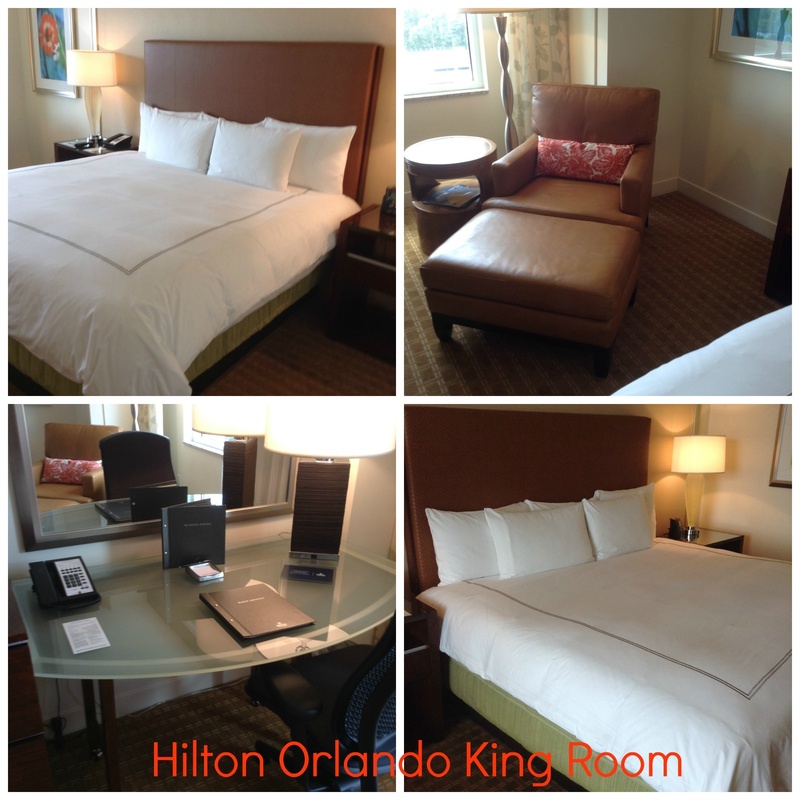 I recently had the opportunity to stay at the Hilton Orlando Resort. The resort is located near SeaWorld® Orlando, and offers a great location for vacation as well as for business. 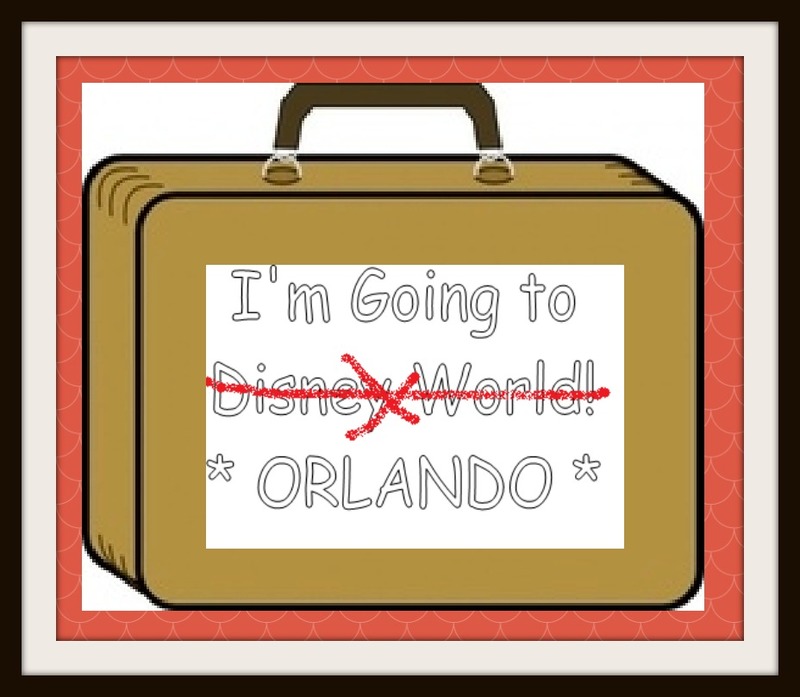 Only a 15 minute drive from Orlando International Airport and just off International Drive, the resort has such a great location for dining at any of the many, many restaurants along International Drive and is just a short drive to Universal Orlando®, SeaWorld® and Walt Disney World®. The resort offers free shuttle service to SeaWorld® and arrangements can be made for a small fee for transportation to Universal® or Walt Disney World®. The resort is also connected to the Orange County Convention Center, and offers a wide variety of ballrooms, meeting rooms and convention space. Hilton Orlando features great amenities including two pools (one family pool and one “quiet” pool that only allows those over 18), a lazy river, waterslide, whirlpool, cabanas, 2 fire pits, spa and fitness center, 9-hole putting green, and a variety of recreational courts. There are also several great dining options right on property. My check-in process took no more than a few minutes and within no time I was on my way to my 14th floor room. My room offered a fabulous view of the pool area. 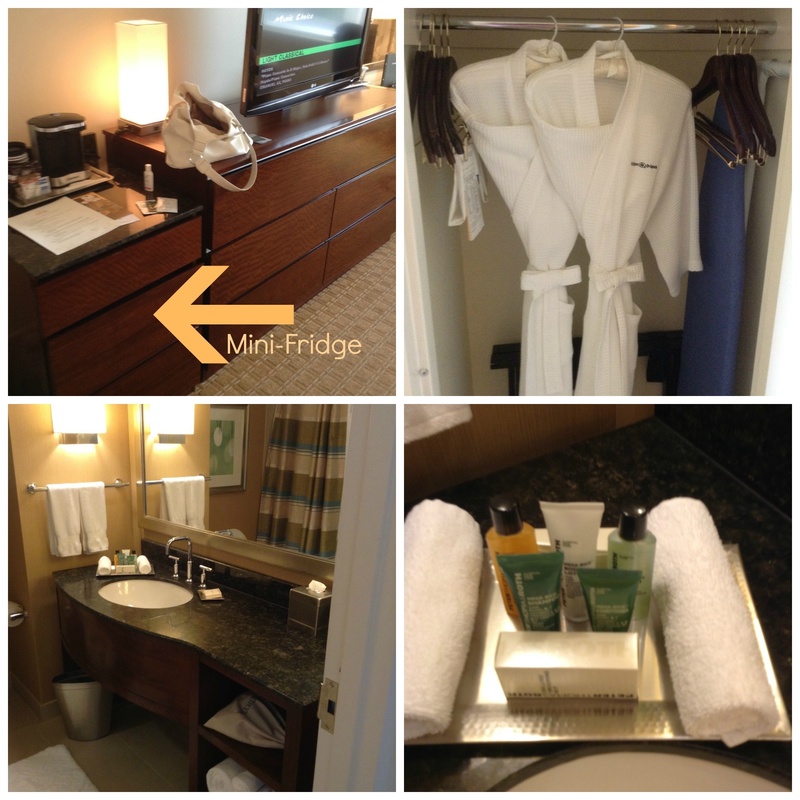 My room was clean, comfortable and offered a mini-refrigerator, robe and slippers and a nice sized bathroom, with a great selection of toiletries. The resort offers a family pool as well as a quiet pool for guests over 18 years old. 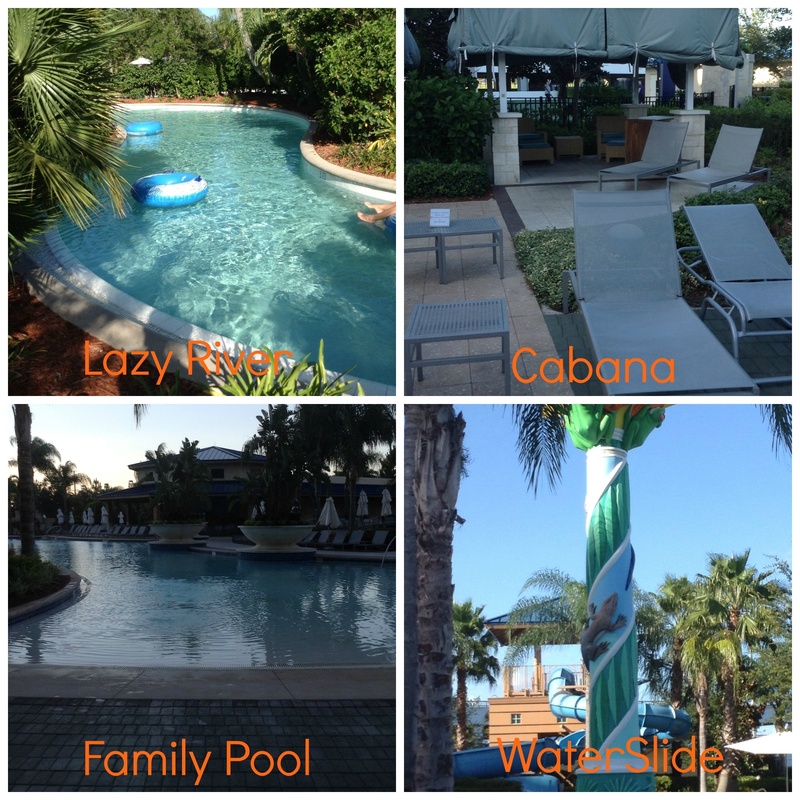 The pool bar, with a large menu, is located directly next to the family pool and offers nice seating. The service throughout the entire resort was outstanding. I was able to enjoy one of the fine dining restaurants on property as well as the spa and will be writing about those two experiences later this week. I can definitely say that the Hilton Orlando should be added to the list of excellent resorts in the Orlando area. The resort offers great service, great food and has a long list of wonderful amenities. It’s location couldn’t be better! I received the service mentioned for free. This disclosure is made in accordance with the Federal Trade Commission’s 16 CFR, Part 255. All opinions are my own.